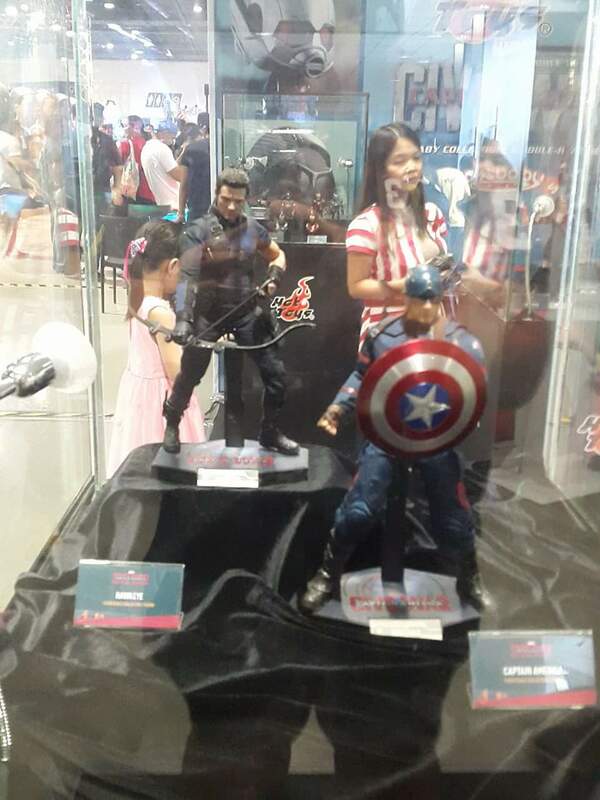 We are invading Toycon 2016 FanXperince for its first day. 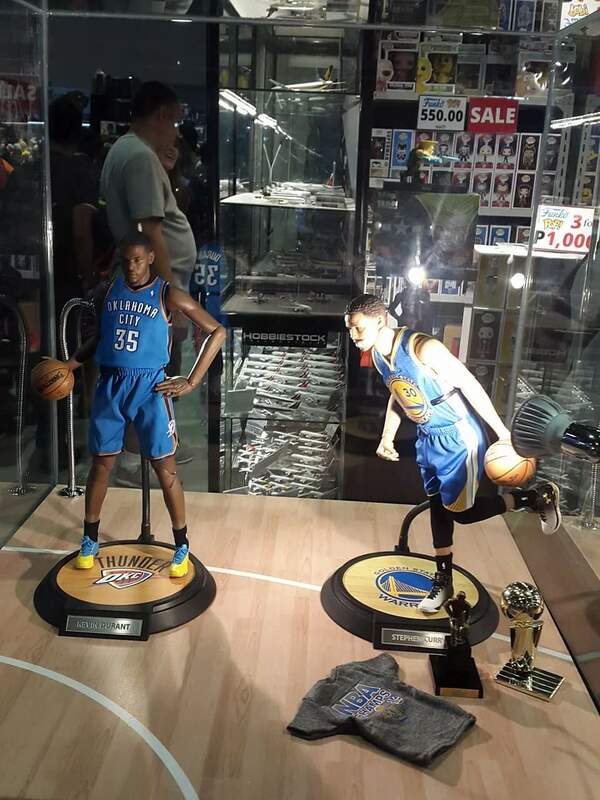 Here’s a look at the floor in this first installment. 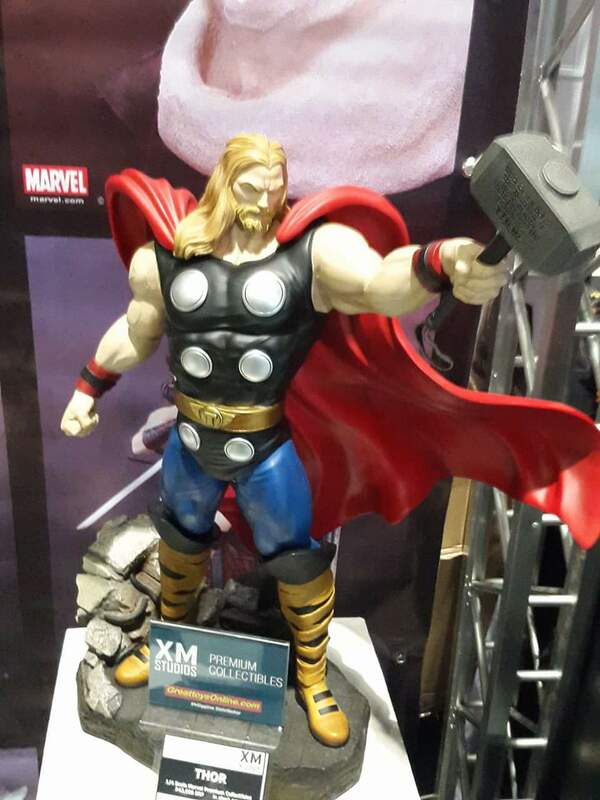 Our contributor Dirv hits the floor to show some of the interesting things for Day 1. First a look at the press conference which featured Kristian Nairm aka Hodor from HBO’s Game of Thrones. 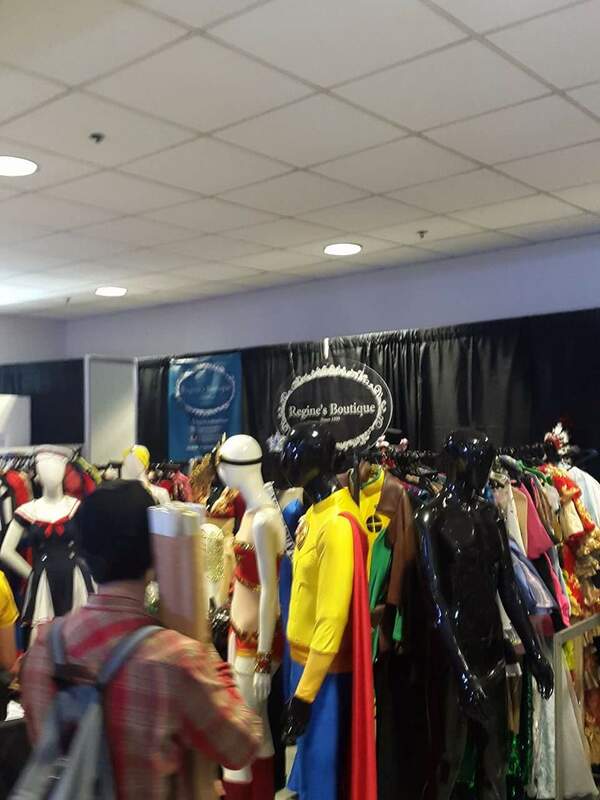 They have a lot of costumes up for display and for rent. Perfect time for people who want to cosplay this weekend. 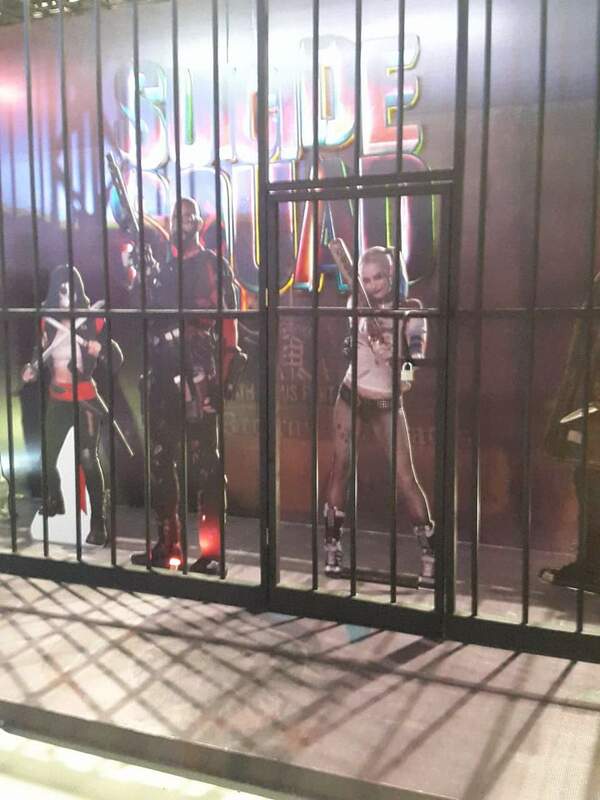 Warner Bros. Pictures Philippines has set up a Suicide Squad themed area, emulating Belle Reeve prison from the DC Expanded Universe. 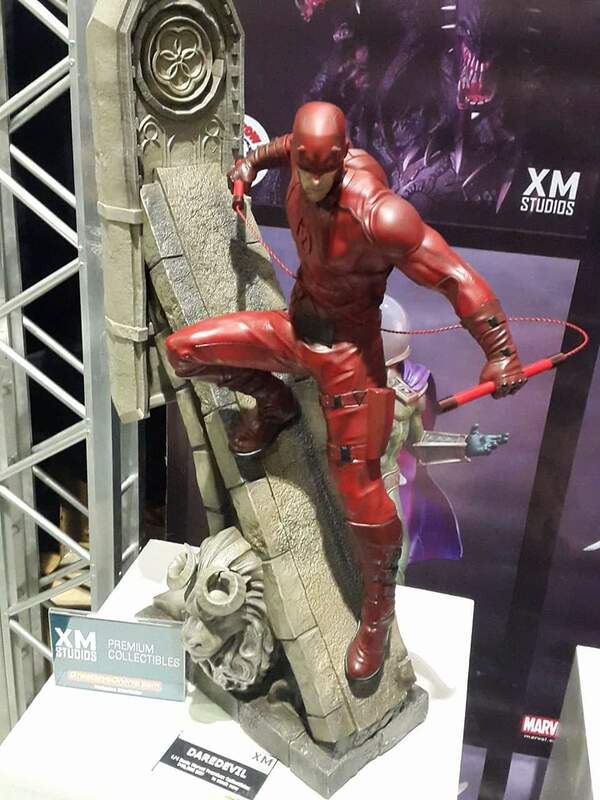 Oh wow XM Studios is also here for this Toycon. Of course this is only first pass. 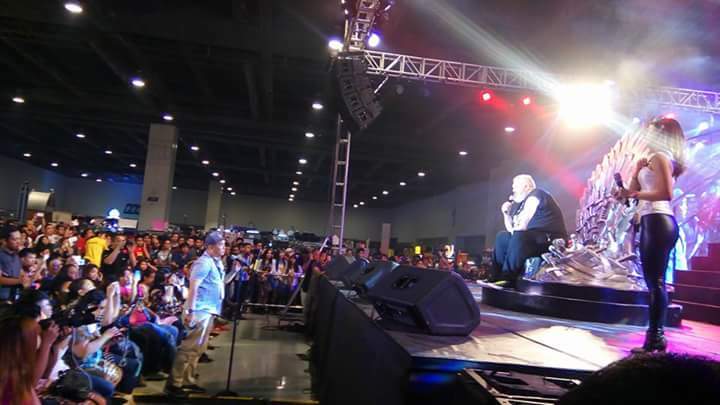 We will be covering more within the day and deliver the hottest news from SMX Convention Center. 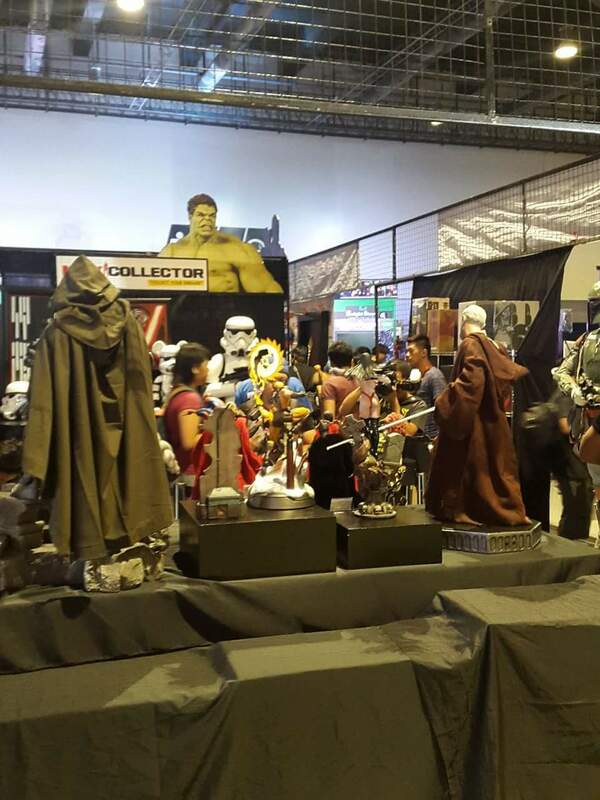 Toycon 2016 happens from June 10 – 12 at the SM Mall of Asia convention center. Tickets start at Php 500.